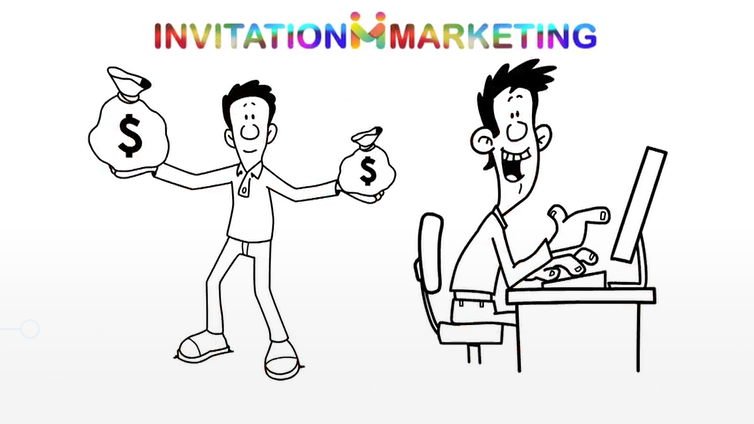 Invitation Marketing is the easiest, fastest, and most comfortable way to earn money on the Internet. 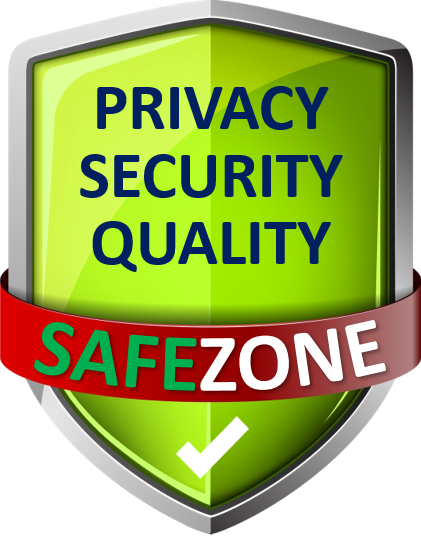 Simply join for free, invite others to join for free, and browse our partner websites for great offers and exclusive deals. There is no obligation to buy, no obligation to sell – you don’t even need to promote any product or website. 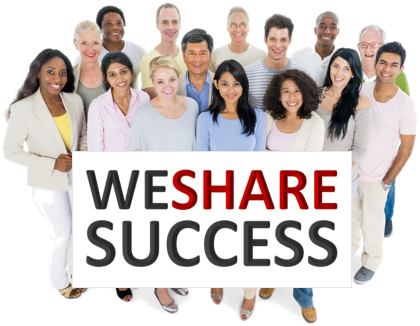 At WESHARESUCCESS your income opportunities are unlimited. More and more websites fall in love with our unique invitation marketing strategy, because they receive free traffic to their website, and they pay a commission only when a deal is closed. OKAY, SOUNDS GREAT! WHAT IS THE CATCH? WE SHARE SUCCESS has served the Internet community since 2014 and has paid more than a million US$ in commissions and bonuses. Membership is free forever and there are no obligations for any activity – in short words: Sorry, no catch! © 2013-2019 We Share Success Ltd. All Rights Reserved.